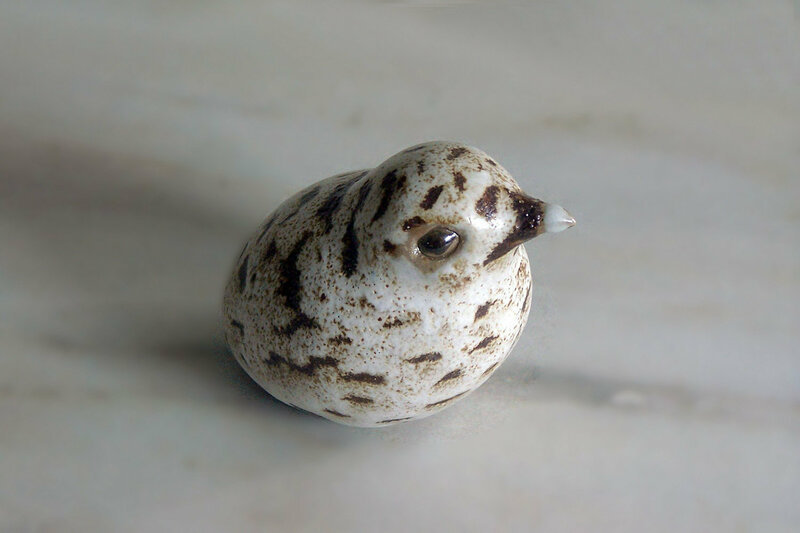 Ceramic Baby Sea Gull Sculpture, slip cast in red stoneware and decorated in wax on original brown slip and then dipped in our white matte glaze, three inches long. 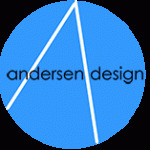 Hand crafted in the USA from raw materials. This item is a second. Seconds have imperfections and are discounted 50%.